Belfast is a wonderful city full of life and colorful events all year long. Fortunately it is also peaceful now so being afraid of the Troubles cannot be an excuse to visit the city. Naturally, when one comes to visit the Northern Irish capital, they want to experience something typically Irish. So here I bring you some of the most Irish attractions in Belfast that you must visit, but first watch the video and experience the pulse and diversity of this amazing city, then put it on your list of ‘must-visit places’ and start planning your vacation! How could you come to Belfast and not drink some of the famous Irish beer or whiskey? 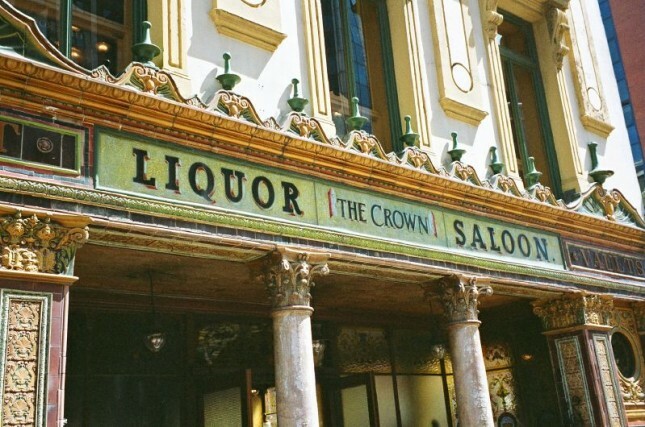 And what could be a better place to do that than the famous Crown Liquor Saloon… The saloon was built in 1826 and its exterior ornated in Victorian style is beautiful in itself. I also love the interior that is exactly what you would expect if you went back in time into a pub from the 1800s. Service is great though and there is no risk of getting beaten – just the amazing atmosphere and a piece of Belfast history! 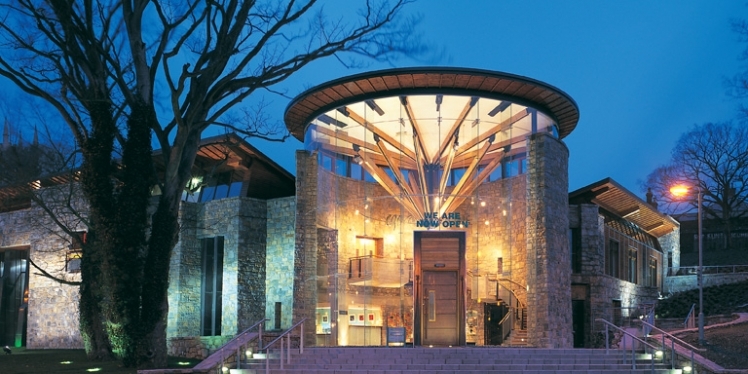 If you are also fascinated with Irish,Gaelic and Celtic culture, Culturlann McAdam O’Fiaich is the place for you. 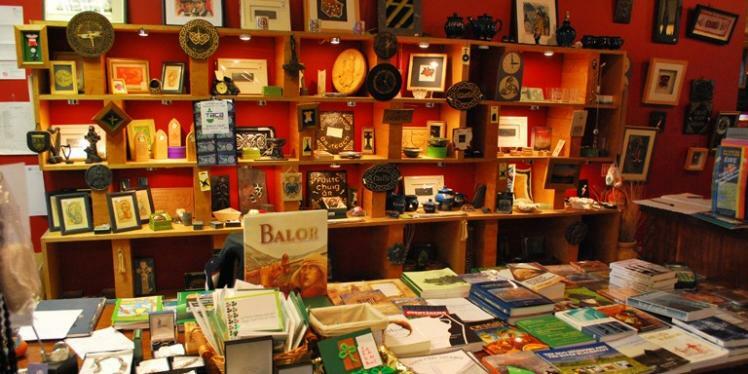 You can buy Irish language books, Irish/Celtic themed gifts, but you can also visit the galleries or go to one of the lectures or exhibitions. If you want to know more about the Irish, this is the place for it! They are always happy to answer any of your questions at the information desk or anywhere and if you just want to sit and enjoy the place, you can drink something in the cafe. There is no way you travel to Belfast and not experience something related to Saint Patrick, the patron saint of Ireland. 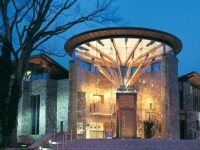 The Saint Patrick Center allows you to learn about the life and deeds of the saint with the help of modern technology. The center is the only Saint Patrick themed permanent exhibition, it is very interactive and lies next the Patron Saint’s grave and Down Cathedral. It is also a central part of the so called Saint Patrick’s Trail leading through County Down and County Armagh. This entry was posted on Wednesday, March 6th, 2013 at 9:56 am and is filed under Travel Destinations. You can follow any responses to this entry through the RSS 2.0 feed. You can leave a response, or trackback from your own site.